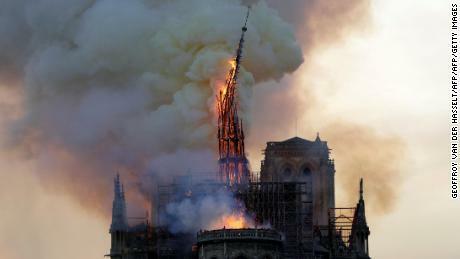 (CNN) As the world watched in horror at pictures of the Notre Dame burning, some in China saw another story in the flames: that of retribution. French and British troops burned the Summer Palace to the ground during the Second Opium War in 1860 and it has since become a key element in the «Century of Humiliation» narrative taught in Chinese schools. During the 19th century, foreign powers, chief among them the UK, invaded the Qing Empire and imposed unfair treaties on it after defeat, seizing Hong Kong and forcing open various «treaty ports,» such as Shanghai, to foreign trade. A «Summer Palace» hashtag on Chinese social platform Weibo attracted close to 100 million views, with many comments about karma or the importance of remembering China’s own experience. 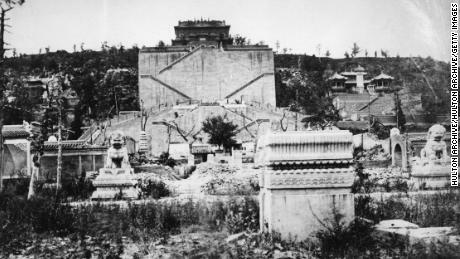 Imperial bronze lion sculptures in the ruins of the Old Summer Palace, Beijing, China, 1869. The Palace, formerly the residence of emperors of the Qing Dynasty, was destroyed by British and French forces during the Second Opium War in 1860. 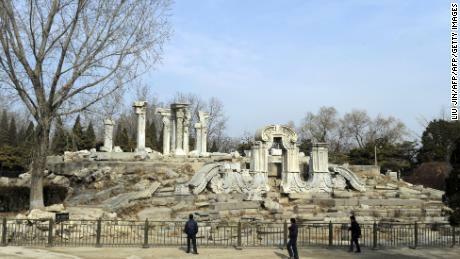 Tourist look at the ruins of the Guanshuifa Fountain which was built in 1759 during the period of Qing Emperor Qianlong, at the Old Summer Palace, also called Yuanmingyuan, in Beijing on February 24, 2009. 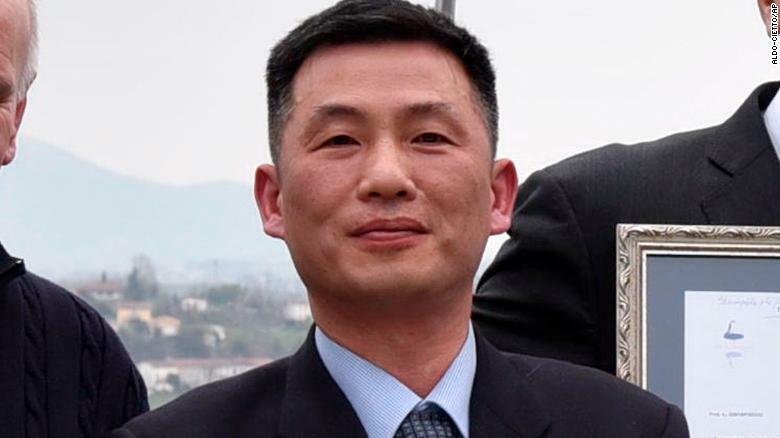 Hugo, whose novel «The Hunchback of Notre Dame» helped spark renewed interest and a restoration of the old cathedral in 1830, was one of more high-profile Europeans utterly appalled by the actions of their army in China.